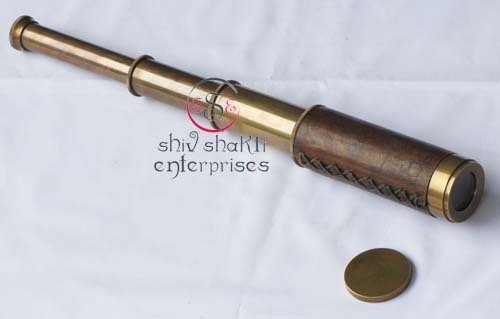 This is beautiful Pullout Telescope with hand-stitched leather wrap in brass trim. Excellent optics for real viewing. It would make a wonderful usable nautical decor in any office, boat or home. 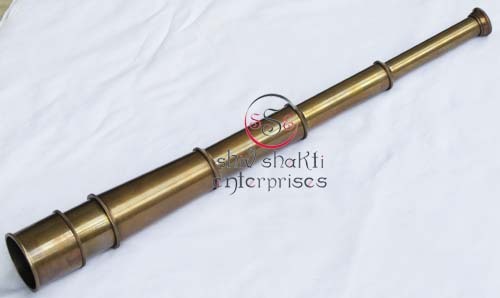 ﻿Reproduction of nautical marine telescope. 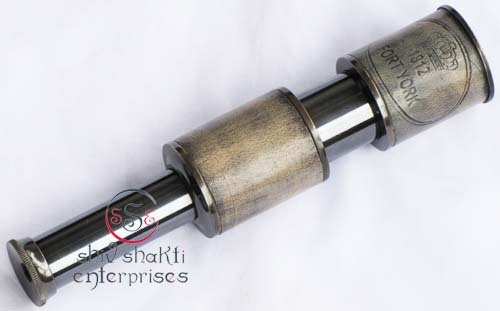 This is beautiful Pullout Telescope. Excellent optics for real viewing. It would make a wonderful usable nautical decor in any office, boat or home. 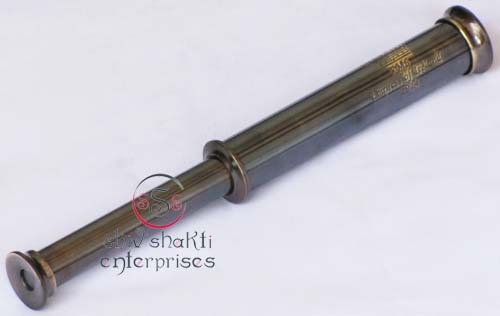 ﻿Reproduction of nautical marine telescope. 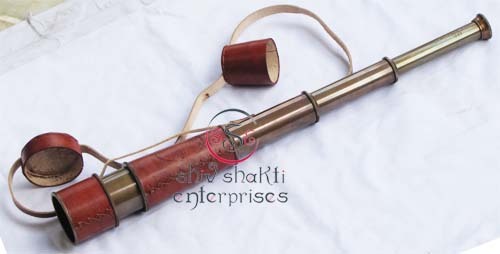 ﻿This is beautiful Pullout Telescope with hand-stitched leather wrap in brass trim.﻿ This is 6" Long pocket telescope in polish. Beautiful gift for collector. 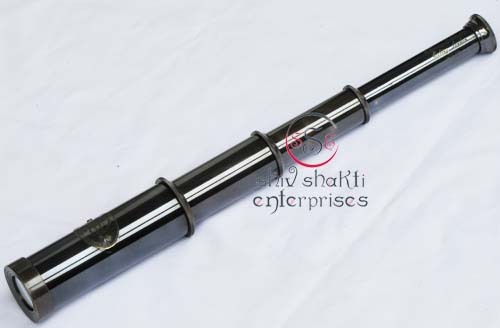 We have lot of Pullout Telescope. Excellent optics for real viewing. 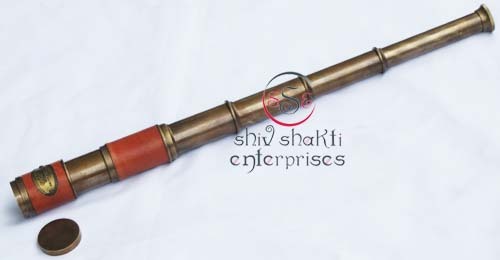 ﻿This is beautiful Pullout Telescope with hand-stitched leather wrap in brass trim﻿. Excellent optics for real viewing. It would make a wonderful usable nautical decor in any office, boat or home. 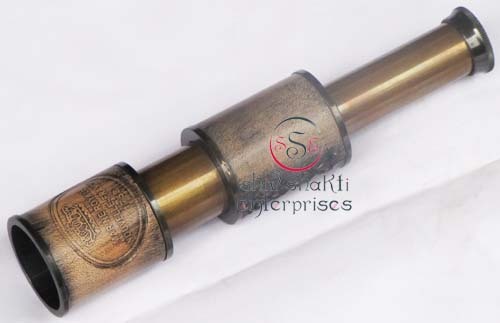 ﻿Reproduction of nautical marine telescope. ﻿This is beautiful Pullout Telescope. Excellent optics for real viewing. It would make a wonderful usable nautical decor in any office, boat or home. 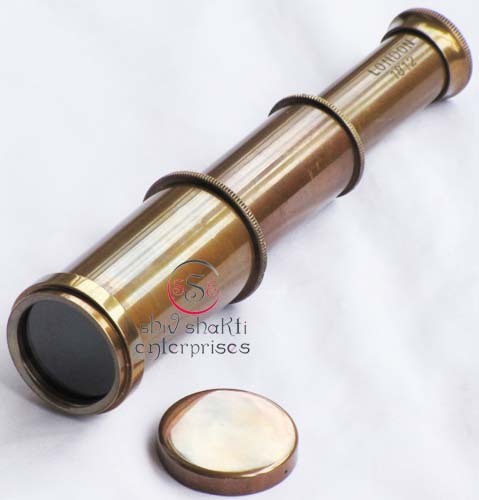 ﻿Reproduction of nautical marine telescope. 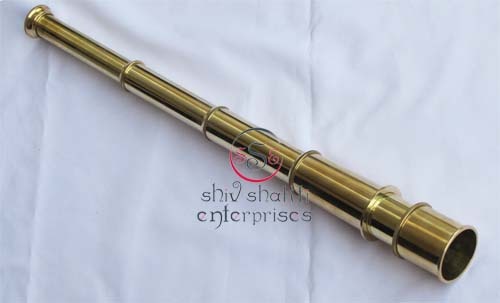 This is beautiful Pullout Telescope. Excellent optics for real viewing. It would make a wonderful usable nautical decor in any office, boat or home. 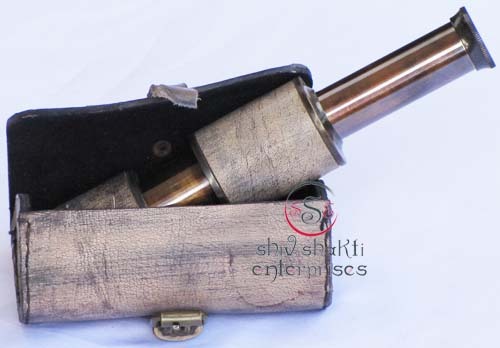 ﻿Reproduction of nautical marine telescope with leather cover. It would make a wonderful usable nautical decor in any office, boat or home. 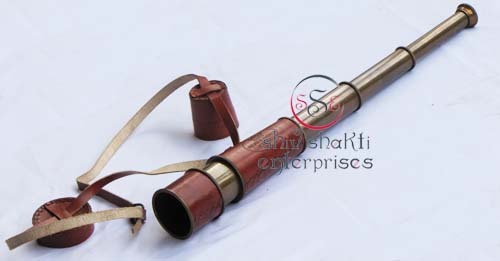 Beautiful Leather Cover for Telescope. It would make a wonderful usable nautical decor in any office, boat or home. 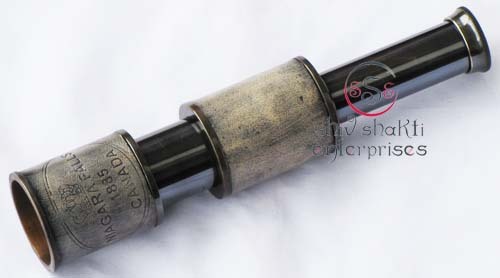 ﻿Reproduction of nautical marine telescope. 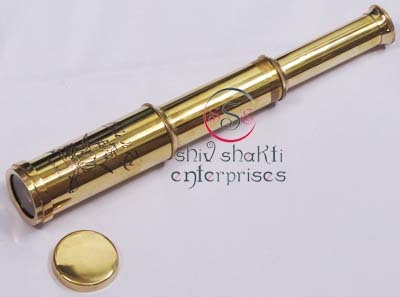 ﻿This is beautiful Pullout Telescope with hand-stitched leather wrap in brass trim.﻿ Beautiful gift for collector. 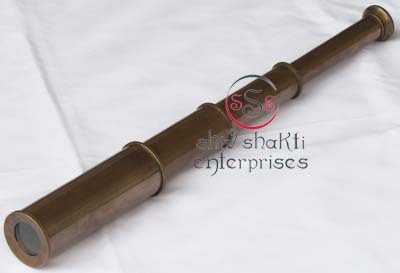 We have lot of Pullout Telescope. Excellent optics for real viewing. 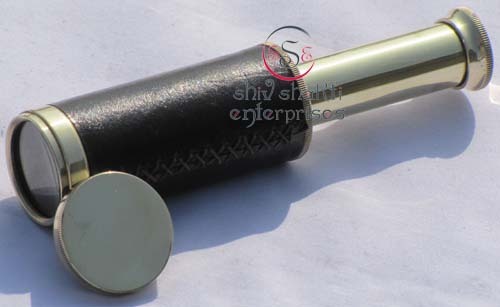 This is best quality telescope With Marine Leather Cover. 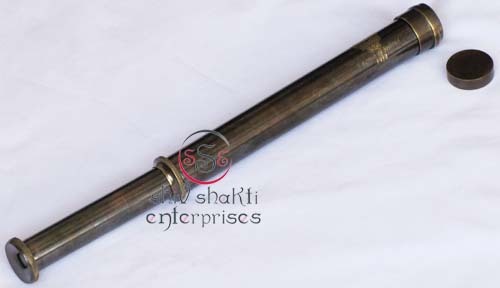 Telescope Length:- 42cm & Cover Ht:-19c﻿m. 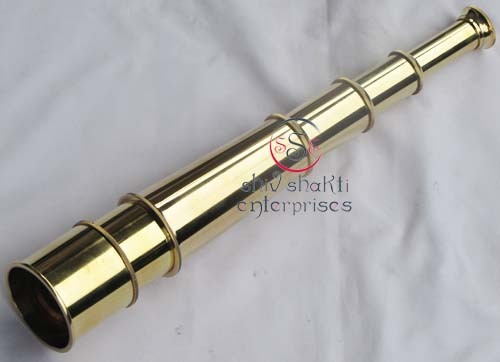 ﻿This is beautiful Pullout Telescope with hand. 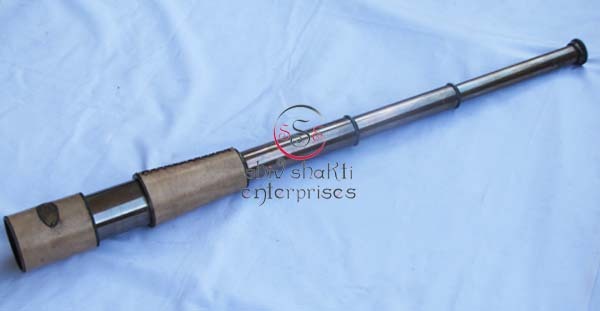 We have lot of Pullout Telescope. Excellent optics for real viewing. 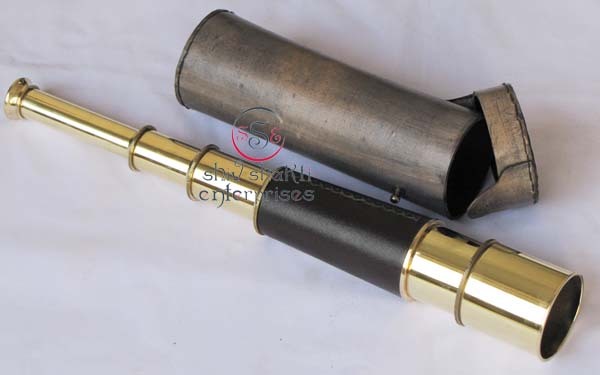 This is best quality telescope With Marine Leather Cover. 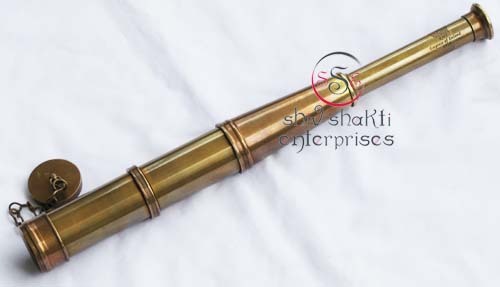 ﻿This is beautiful Pullout Telescope with hand-stitched leather wrap in brass trim﻿. Excellent optics for real viewing. 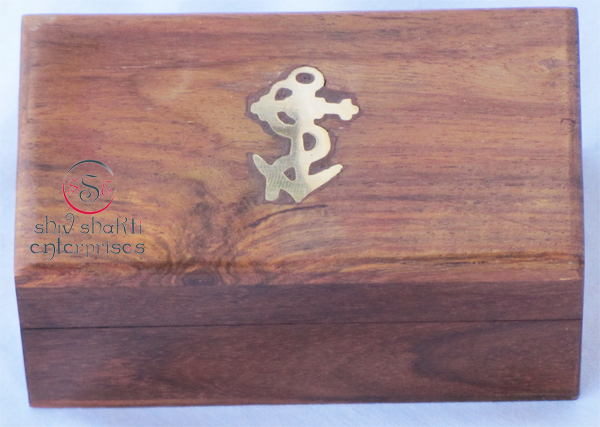 It would make a wonderful usable nautical decor in any office, boat or home. 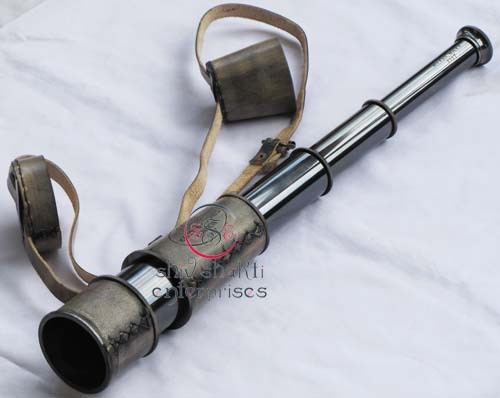 ﻿Reproduction of nautical marine telescope. 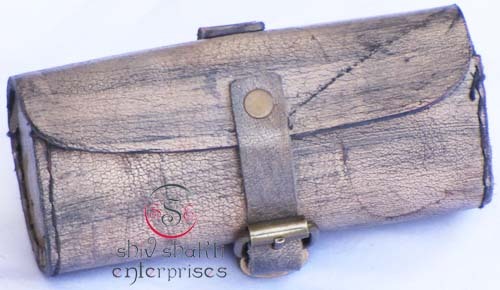 This telescope comes with beautiful leather cover for natural finish. 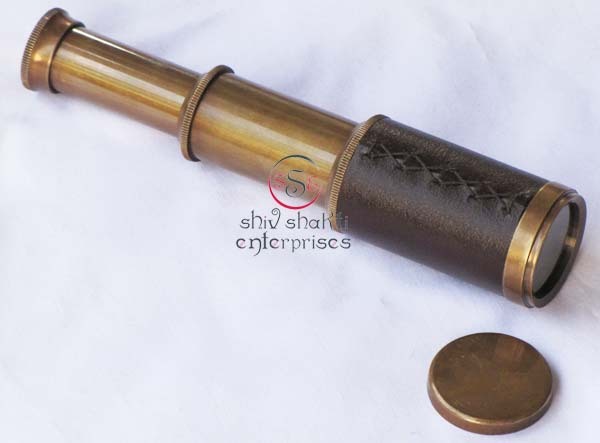 ﻿This is beautiful Pullout Telescope with hand-stitched leather wrap in brass trim.﻿ Beautiful gift for collector. 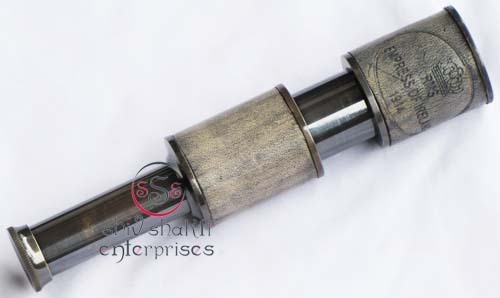 We have lot of Pullout Telescope. Excellent optics for real viewing. 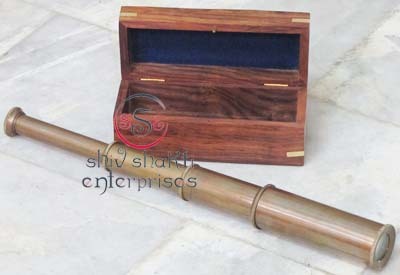 This is beautiful telescope comes with marine leather cover.